It comes out in May 2019. (SPOT.ph) Penguin Classics, a series by Penguin Random House, is known for republishing titles that are considered literary canons and distributing them around the world. It includes a collection of French poetry from 1820 to 1950, with Emily Bronte's Wuthering Heights, Franz Kafka's Metamorphosis, and Gustave Flaubert's Madame Bovary, among others. Now joining this prestigious roster is America Is in the Heart, a semi-autobiographical novel by Filipino-American Carlos Bulosan first published in 1946 in New York. The new Penguin Classics edition is expected to come out on May 21, 2019 with a foreword by Filipino-American author Elaine Castillo. Incidentally, Castillo just came out with the novel America Is Not the Heart in 2018. Bulosan grew up in Binalonan, Pangasinan, but left for Seattle in the 1930s at the age of 17. 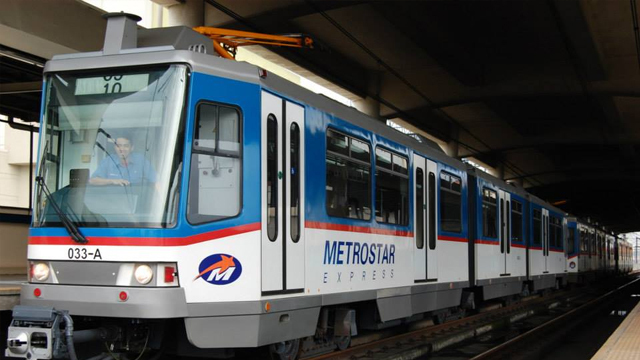 There, he experienced the sad reality of Filipino immigrants: racism, labor exploitation, and poverty. All of these themes were central in his book America Is in the Heart, which was subtitled "A Personal History." The novel follows immigrant Allos in his journey as a worker in the United States during the Depression Era. This story may have happened decades ago, but the plight of the migrant worker still holds true. 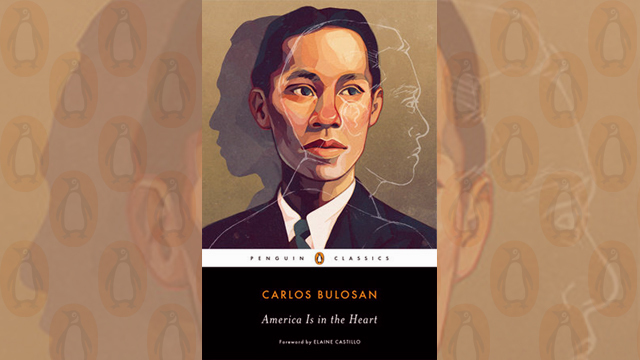 America Is in the Heart would be the fifth Filipino classic to join Penguin's canonical books of world literature. It follows Jose Rizal's Noli Me Tangere and El Filibusterisimo, Jose Garcia Villa's Doveglion, and Nick Joaquin's The Woman Who Had Two Navels and Tales of the Tropical Gothic. 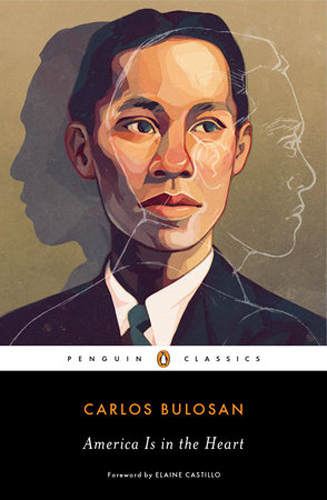 Carlos Bulosan's America Is in the Heart comes out on May 21, 2019. Pre-orders are now available through the Penguin Random House website. The paperback edition is at U.S. $18 while the e-book version is at U.S. $11.99.